Ji Chang-wook and Yoo Seung-ho start shooting SBS "Warrior Baek Dong-soo"
SBS drama "Warrior Baek Dong-soo" has started shooting. Actors Ji Chang-wook and Yoo Seung-ho have started shooting for the drama on the 17th at Seonyoodong Valley in Kyeongbuk Moonkyeong-si. This day's scene is where Baek Dong-soo (Ji Chang-wook) and Yeo Woon (Yoo Seung-ho) change into the adult actors as they train in secret. Having gone through 3 months of training, the actors pulled off high level skills of martial arts with sticks and running with them. 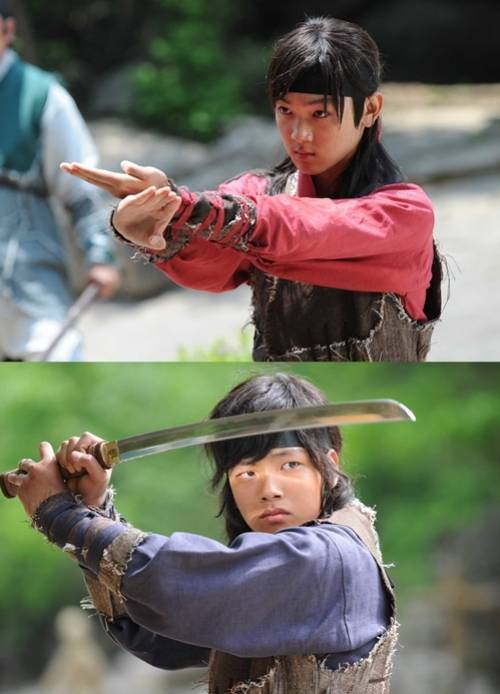 Other young actors Park Gun-tae and Yeo Jin-goo apparently were breathing hard but didn't show signs of exhaustion and focused on the shoot. Producer Lee Hyeon-jik said, "Preparing well before the shoot is taking effect. We are using high speed cameras do create tense and beautiful scenes and we're also looking forward to camera director Lee Yeong-cheol's art work too". 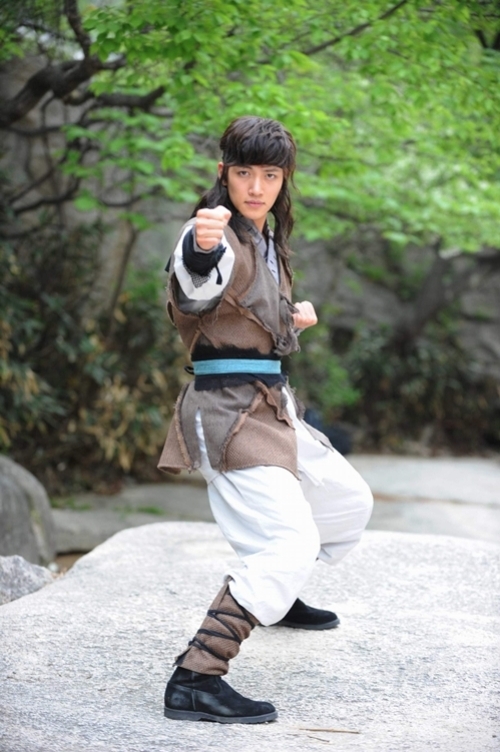 Meanwhile, "Warrior Baek Dong-soo" is an action historical about the greatest warrior Beak Dong-soo who was skilled in all martial arts of Korea, Japan and China, and lived an ambitious life under the name of a chivalrous fighter. "Ji Chang-wook and Yoo Seung-ho start shooting SBS "Warrior Baek Dong-soo""
Kang Woo-seok Cannes in 10 years... why? Ha Jung-woo relieves Goo Eun-ae stress with "Isn't she Lovely"